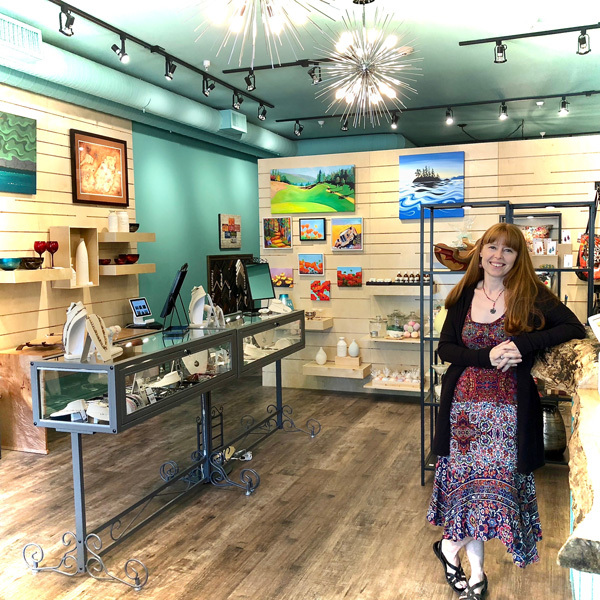 As a professional interior designer for over 36 years, Jan Stevens Design, I find myself dealing with a very familiar client…ME!!! While at the same time we are renovating our new vacation rental kitchen for the 100’s of future guests that will come to relax and enjoy our waterfront home. We need to make a lot of people happy……that is a challenging task. I have learned that successful design solutions need to satisfy the desires of the client: Comfort, color, organization, traffic flow, conveniences, quality, and yes, budget as well. Asking the client questions is the best way to understand their needs leading to the client feeling satisfied that money was well spent. Considering the 100’s of clients / guests and ALL those un-ending opinions this job needs to be filtered through someone that will attempt to understand EVERYONE‘S NEEDS……….YEP, in this case…….that is me!! The new kitchen layout is open to the view with more counter tops for preparing meals. So what are OUR needs? · Maximize every inch of space with a place for EVERYTHING including the trash, small appliances, and wine bottles (of course). Our waterfront property was purchased in 1954 for $1200 and today the property value, if we were to sell, would be well over a million dollars. No, we are not going to sell but taking this information into consideration helped us develop our budget. Stock cabinets from Home Depot were not going to fit the value of this home but neither would 100% custom cabinetry be affordable. We needed a compromise. We also took a look at our rustic, well aged, loads of patina, 36 year old beach house. What quality of cabinetry would be appropriate? 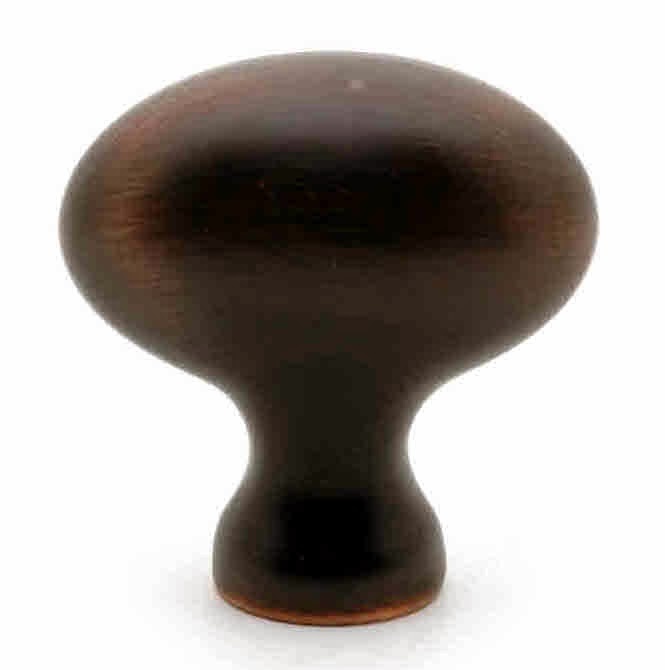 IKEA kitchens are functional, with various quality options (good better and best) and they have the best soft close drawer glides on the market. Hey that would be an improvement to have quiet kitchen cabinetry!! 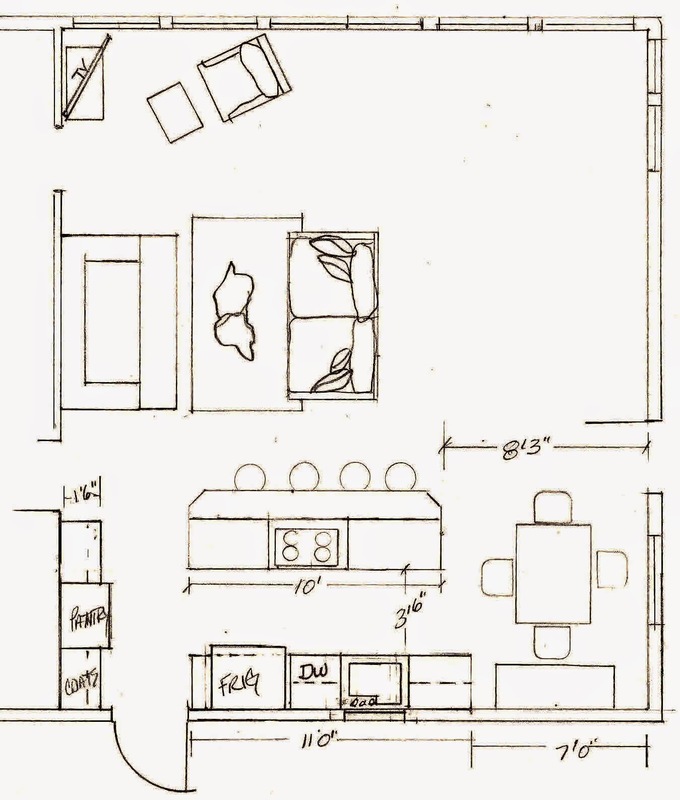 BUT lo……… IKEA could not satisfy me with the to-the-inch space planning that I required. Sure, I LOVED the price but, it was not going to meet the need to maximize and utilize every inch of limited space available. 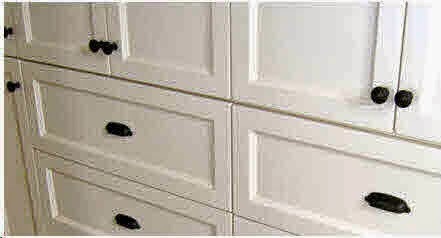 collection of furnishings; the door style will be easily cleaned, and not break the budget. The main cabinetry would be soft white to brighten and reflect the light coming in from the sea view windows. 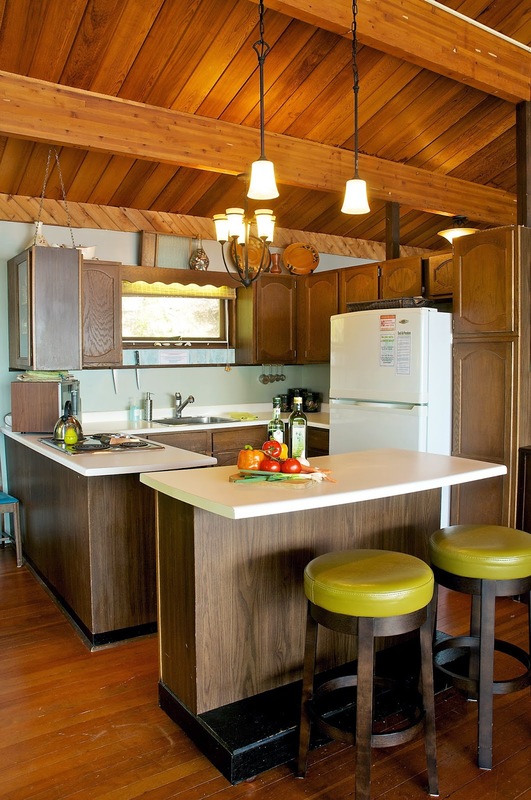 Although the 10 foot long island with counter seating for 4 guests will contrast the soft white cabinetry with a rich brown stain to relate back to all the vintage furnishings in our vacation rental home. kindly over the next 30 years. take care of my guests. Now, what to do about the counter tops? Durability and clean-ability is a must!! Our current 36 year old laminate counter tops are starting to lift and bulge at the seams from water damage. And can you believe it, but a guest put a hot pan down on the laminate counter and melted the surface? Who would do that sort of thing? Answer…Maybe a guest that was having lots of fun and lots of wine? We certainly don’t want to limit the fun factor so a counter surface where guests can make some mistakes and we won’t notice is a GREAT idea. Many have been recommending man-made quartz counters such as Silestone. 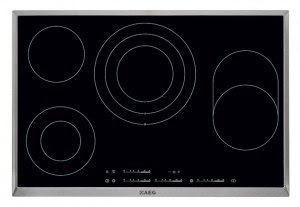 It certainly does have the qualities that would be perfect for our kitchen: easy care, durable, scratch resistant, heat resistant, etc. Quartz counters have so many patterns to chose from and solve many of the challenges that need to be met in a vacation rental but they are at the high end of the price scale for good reason. 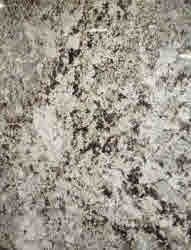 Believe it or not……..Granite is less expensive than quartz counters and I LOVE GRANITE!!! It’s natural with a very large pattern repeat. Yes, it does need to be sealed and in the vacation rental kitchen, probably once a year. We will put that task on our maintenance list and seal it once a year to keep up with the fun and frolicking guests. Our vacationing guests can’t melt it, can’t burn it, and the Ice Brown that we have selected is the perfect balance of cream, white, and brown……..camouflage for potential future stains. Initially I had chosen the ogee-to-flat polished edge but decided to change it to an eased edge…….for a savings of $1000. We believe that the granite will be practical, have a rich look and meet our budget needs as well for the long term. Moving on down the road I stopped at Colony Warehouse Appliance in West Vancouver where I met Vicki. Her goal was to satisfy me and my guests with a realistic budget, simple operating instructions, durability, clean-ability, and reliable products!!! Most important, could the appliances be serviced by our one-and-only appliance repairman on Bowen Island? This eliminated all LG appliances as they consider Bowen to be a remote location and not covered under their typical warranty. ON NO……….It is not an option to load up an LG refrigerator, haul it up our 4 wheel drive road, drive it onto the ferry and deliver it to an appliance repair shop in Vancouver for the next couple of weeks. Bowen Island Appliance Repair needs to be able to service all appliances in a VERY timely manner. I LOVE a salesperson that listens and satisfies my every need!! Vicki sourced and recommended the appliances and of course I purchased all of them from her. I think I spent a bit more than I might have at Sears but I know that my goals were achieved with the help of an appliance expert that was also an excellent listener. 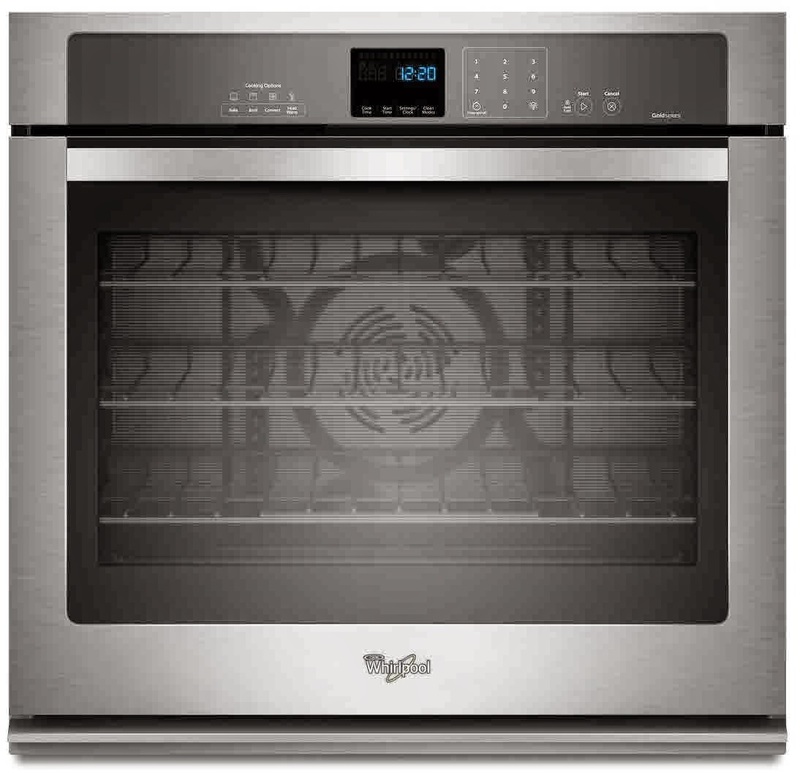 The new wall oven is a convection oven from Whirlpool. Anna, my star cleaner, will LOVE the steam oven cleaning option. And I will appreciate that the steam clean and convection are both energy saving features. http://www.whirlpool.com/-[WOS92EC0AS]-1020952/WOS92EC0AS/ Not to mention that convection is by far a more superior baking method over my gas oven at home. Who doesn't love an evenly golden brown roasted turkey? We wondered if our guests would find a double oven useful. Nah!!! Who wants to cook that much on vacation? But just in case, we chose the Samsung convection – microwave oven with a trim kit and will build it into the cabinetry. That “coffee warmer” will have more purpose and no longer steal our precious counter space. For the ultimate in convenience it will be located right next to our new coffee / wine station……of course! 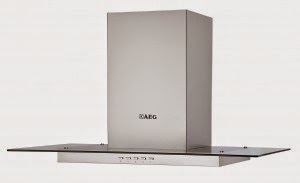 For the vent hood, once again, we consulted with my star cleaner, Anna ………..would a glass hood be easy to clean? With her blessing we ordered the AEG island hood as it would be functional and yet it would not visually distract from the gorgeous waterfront view. The Bosch brand dishwasher is the quietest on the market: reliable, water efficient, and quiet. Our GREAT ROOM open floor plan requires a dishwasher that is quiet for our guest’s sake. When the sun goes down on Bowen there is no traffic noise or white noise to drown out the swooshing of a dishwasher. Shhhhhh…….the Petite Suite guests are sleeping in the suite down stairs. http://www.bosch-home.com/us/search.html?q=she65t55uc Quiet was a must! Hey, the fact that we are finally adding a dishwasher that is not manual, as in YOU and ME……is a fantastic new amenity that my guests and I will love. Demolition of the old kitchen begins October 14, 2014. We are so excited and anxious at the same time. Have we made the right decision to renovate the 37 year old kitchen? Will we be able to maintain the charm of the cabin? Will our guests appreciate the modern conveniences? We, “I” am hoping the answer is “yes” to all the questions. At the very least, we know for sure that we will enjoy the new layout and the new appliances. I sincerely hope that I have accurately tuned into the needs of our past and future guests. We will know the results soon……..stay tuned for the reveal at the end of December 2014. You all can let me know if it works…..or not.